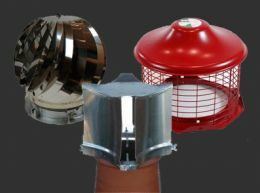 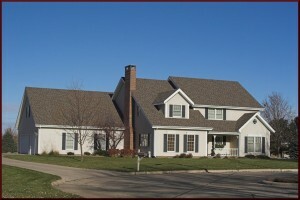 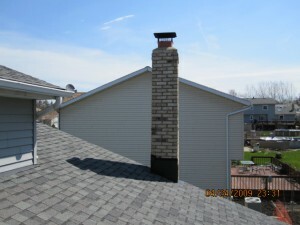 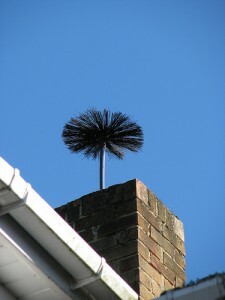 Rain can damage your chimney. 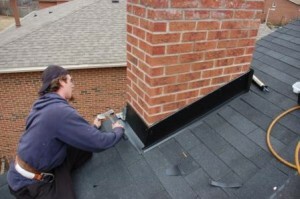 Repairing it as soon as possible is very important. 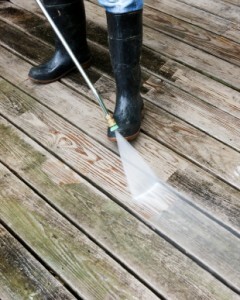 All you must do is follow some simple steps. 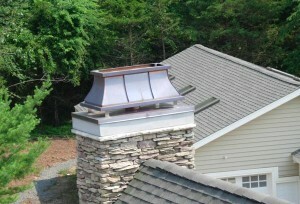 The flashing keeps rainwater from going from the chimney into the roof. 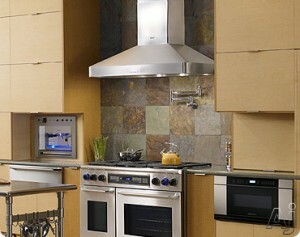 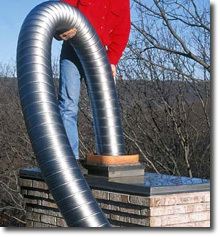 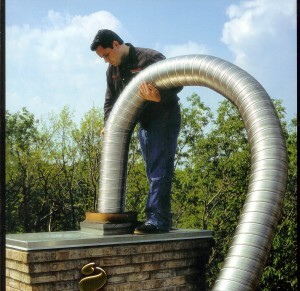 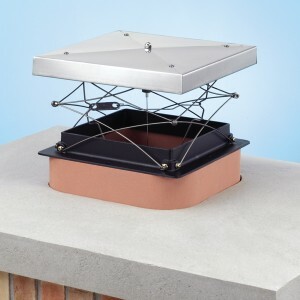 It surrounds the roof base of the chimney and allows water to slide off the roof. 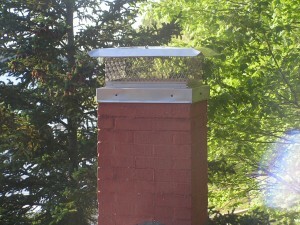 If it is damaged it may lead to leaks. 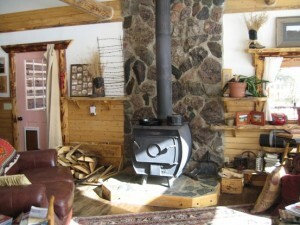 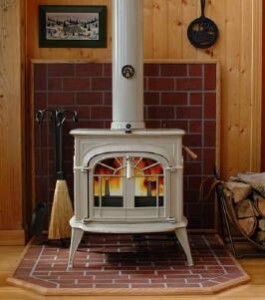 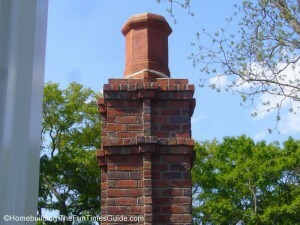 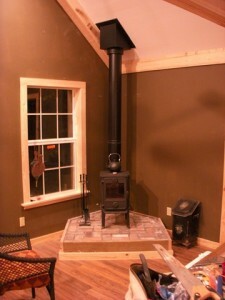 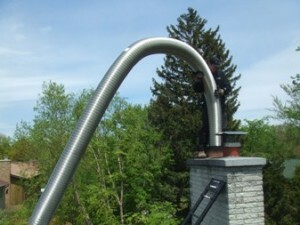 You need to fit in a new piece and connect it to the edge of the chimney. 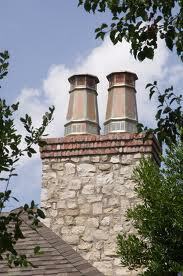 Rainwater can also damage the mortar of the chimney cracking it. 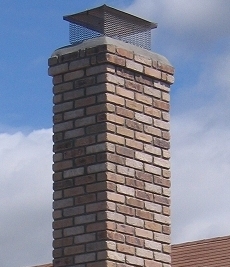 These cracks will allow water to enter the chimney. 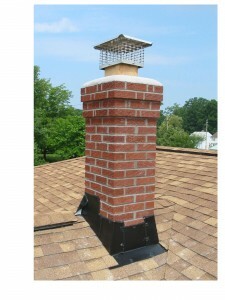 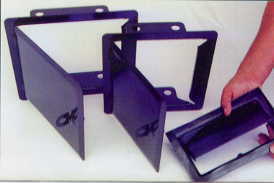 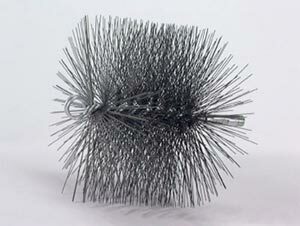 They are formed between the bricks or stones and can be fixed using patching products. 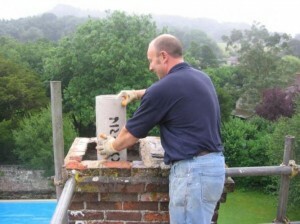 Patching is easy and effective, because after it dries it will protect the chimney from water for a long time.